This has been an intense year for many people. We have been called to stand by our core values and pushed to the limit of tests in faith. The more awake you were to what was around you, the harder the tests became. We were asked to rip our chests open and expose our hearts without edit, without sparkle, without thought. Now here we are, exhausted and maybe a little numb from the ride. Just as the leaves in autumn, allow the colors that have formed from your year to accent and beautify the parts of you that are dying and falling away. Honor what you have learned, gained, lost and created. Acknowledge every detail that you can recall from this year and be thankful that all of it happened. Bury deep within yourself and reassess your soul. Who are you now? Who are you becoming? Who have you always been despite it all? This is a time to heal and grow. This is the time to allow the truth to nurture and guide you. 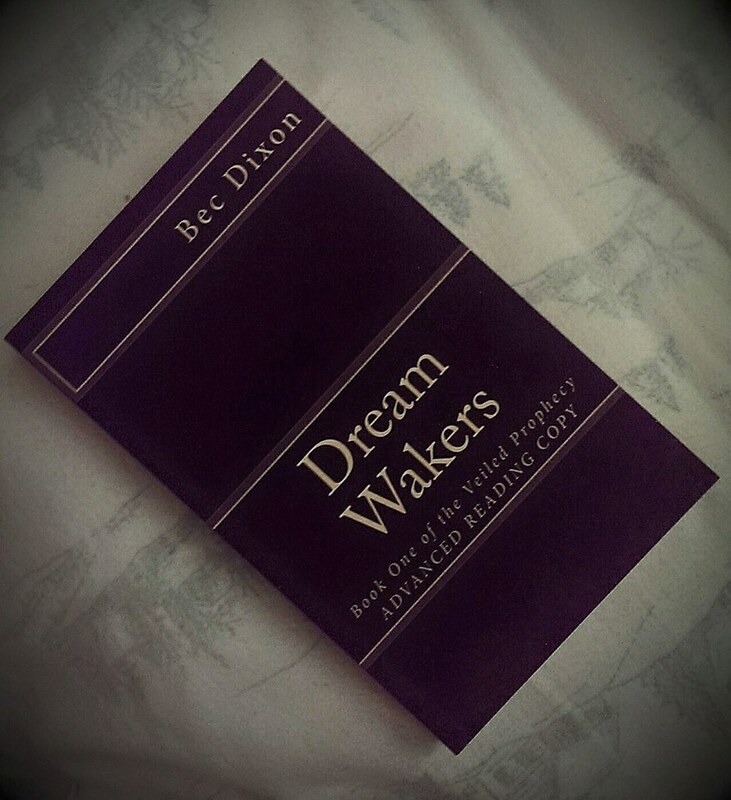 I self published my manuscript for Dream Wakers last year before it was ready. I was excited and wanted to share it with everyone I knew, and I cannot fault myself for this. During that time I learned so much about what actually goes into life after manuscripts, and I truly believe it has better prepared me for the steps that come next. I am well armed and understanding of the business end of the stick. Experimenting on a public platform offered me a magnitude of layered perspectives from friends, family, strangers, and even some prominent minds in the entertainment industry. Between the swirls of disinterest, and the gusts of favoritism, I realized I needed to nurture my baby and prepare it for a much bigger adventure than I had anticipated. When a “big someone” tells you they’ve never quite read a story like this, you take them seriously. You take yourself seriously. I have spent the better part of this year reconstructing and growing Dream Wakers. The editing process is a brutal one. There are moments when you are asked to expand beyond your best writing and dig into something that didn’t exist moments before. Trimming the fat makes you detach from that which no longer serves the story as it grows into maturity. Your confidence is shaken, the sovereignty of the plot gets lost and rediscovered, questioned and exalted. The editing process is 140,000 words of emotional highs and lows; it is exhausting. However, the satisfaction a writer reaches after the last sentence has crossed the finish line is worth the horribly beautiful journey. After eight months of editing between jobs and grown up responsibilities, I took a little break before preparing for the next heart wrenching experience. I sorted through literary agents with gentleness as I regained some energy and drive. I spent countless hours researching, considering and matching the manuscript to strangers I hoped could love it almost as much as I. I drafted a query, hoping to be professionally nonchalant without losing passion. I created a synopsis that was interesting, not too long, not too vague, mysterious without missing the point. I listed a bit about myself hoping I didn’t sound too lame, too pretentious, or too new. This single letter had to start a fire in someone else’s mind. This letter had to sell my entire soul in a couple hundred words. Let me tell you, patience is not one of my finer qualities, and I fought against my impulsive need for productivity to create this little pitch. I waited to hear back, knowing the longer the silence dragged, the less of a chance there was of all that work paying off. I was okay with that. Check ten strangers off the list. Rejection isn’t something that bothers me, perhaps because I have such a deep rooted understanding of where I’m going in life. I was allowed once again to reevaluate where I was and what I wanted. I checked in with myself and asked why I was making an agent’s interest a top priority. I’m at the point in my life where things are happening and money gets tight as you chase a handful of goals. I wanted an agent to make my life easier, to make my dream come true, to be able to work from home on a schedule dictated by my dreams. While these are all definitely perks of a process towards major publishing opportunities, they weren’t the reasons I wanted to be writer, not on a soul level. I decided to take some time off, regroup and have a dialogue with myself about the direction I was going. I expelled my creative energy in other places like painting. I spent more time outside with my horse. I slowed down. Listened. I remembered my purpose. I am here to inspire, connect, and awaken people’s imagination. I desire to lead a gentle rebellion by being. I want to create new paths, new ways. I want to find that harmony of binding what was to what is. This is the type of person I want on my team. A team I have been building without realizing it. I understand now that a direct approach has never been my style. I’m a writer! We take the long way around and like it that way. So while I secretly pine for a new handful of agents, with my renewed understanding of my journey, I am building an empire with the people I love. My powerhouse sister (who I will write about in her own post) has stepped forward to offer her amazing business sense and expertise in the corporate game. We are firing off into different avenues, expanding my circle, and building a movement that will hopefully grow worthy of the magic that starts inside Dream Wakers. Chase Your Darling is growing quickly. The mission to understand your love instead of murdering it is taking root in the minds of so many people. My fiction writing is turning some heads and being acknowledged on bigger platforms. Myself as an artist has kind of blossomed into this new creature that’s ready to be shared on a massive scale. Life is happening and I hope that all of you continue to walk this journey with me. Dream Wakers is only the breath of the life being birthed, a cumulation of all the inspiration I wish to share and plant into your own hearts! Awaken your dreams, let the stardust sweep you away with us. A prophecy hides in the subconscious of two strangers. A new age is shifting towards humanity and whether it comes to fruition relies on Emmy and Lillian; who have no idea the prophecy exists. Raised in Kentucky, Emmy’s grandfather had quietly kept the burdens of her future hidden in hopes that she wouldn’t be persecuted by those envious of her power. Lillian, an orphan raised by the church in England, was brought up to believe that she would never amount to anything. When Emmy and Lillian’s lives converge in dreaming, each woman is forced to ask questions about the strangers of their subconscious. Frames of time and reality start to blur and the foundation of their upbringing begin to crack. Uncovering the truth about their foggy pasts becomes dangerous as a quiet battle for their power lurks around them. The holy want to defeat it and esoteric communities strive to preserve it, but only Emmy and Lillian will be able to unlock the Veiled Prophecy. As of now, Dream Wakers is set to (re)publish early next year! This entry was posted in blog, books, dream, Fiction, imagination, literary agents, manifest, writer and tagged #adventure, author, book, dream, dream wakers, fantasy, fiction, imagine, literary agents, literature, live, love, novemeber, publishing, rebirth, rethink, scifi, self publish, writer, writing. Bookmark the permalink.